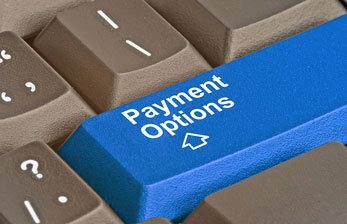 Interest FREE finance options available here at Dermaplaning Training Courses so why not take advantage of our TRAIN now PAY later payment plans? This gives you the opportunity to train and use your starter kit to help pay for your course. Its a WIN WIN option to choose. Professional starter kit included on your training day which includes award winning products that are scientifically proven to use on your clients. 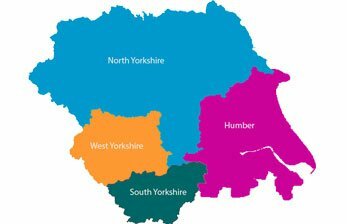 We have a variety of training locations across Yorkshire, Derbyshire, London, Cheshire. Due to much demand we can also offer in house training to your clinic or salon. We understand here at Dermaplaning Training Courses it is much easier to have the trainer come to you and your team, which we can arrange. 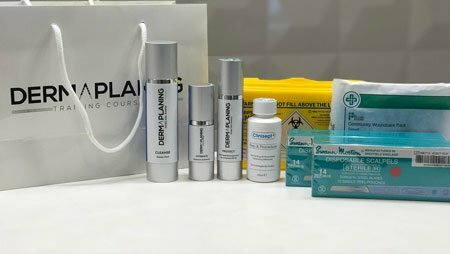 Here at Dermaplaning Training Courses we endeavour to provide the highest standard of training courses in our state of the art purpose built training facility. Our training team of aesthetic nurse practitioners have been specifically chosen to due to their extensive experience in the aesthetics field enabling them to provide our delegates with first class training, by both knowledge and experience in this field. We have delegates travelling from Manchester, Sheffield, Rotherham, Leeds, Huddersfield, Bradford, Nottingham, Hull, Doncaster, Derbyshire, London, Chester and Liverpool to train with us. We require at least 6 months experience in the beauty field to be able to train with us. Our course covers all the topics needed to be fully qualified and competent in dermaplaning. Below are some example of delegates we can train. Please note that these are our requirements and please check with your insurance company.